If you have been meaning to upgrade your gaming machine for some, now might be the best time to do so. 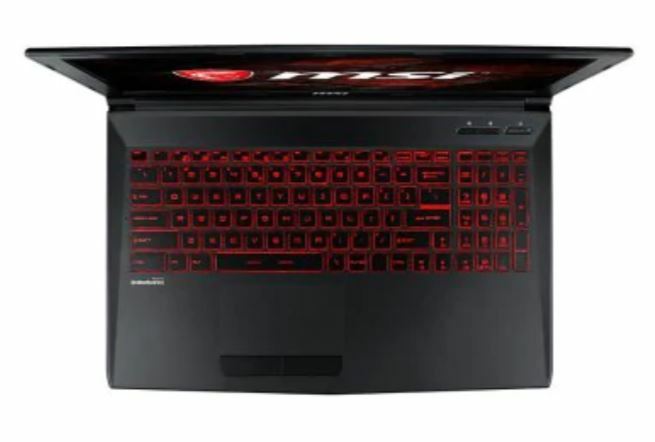 There is a wide range of gaming laptops available at a hefty discount which is available for a limited time. Apart from high-end laptops, there are also other deals on accessories, so do check them out as well. The discounts are offered on gaming laptops from MSI, Lenovo, Acer and much more. As mentioned earlier, the discounts are offered on gaming laptops from Lenovo, MSI, Acer. and more. Do make sure that the price cut is valid for a limited time, so be sure to hurry before the offer expires. Let’s check the high-end performance machines in a little more detail. 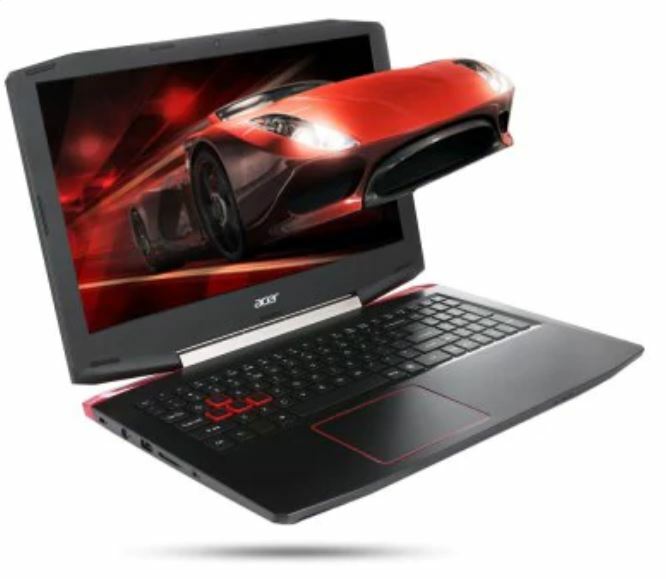 This powerful piece of gaming machine features a 15.6-inch display. It includes 128GB of SSD along with 1TB of HDD coupled with Core i5 configuration. As for what is powering the graphics, it packs a GTX 1050Ti underneath to blend the pixels and provide seamless performance. 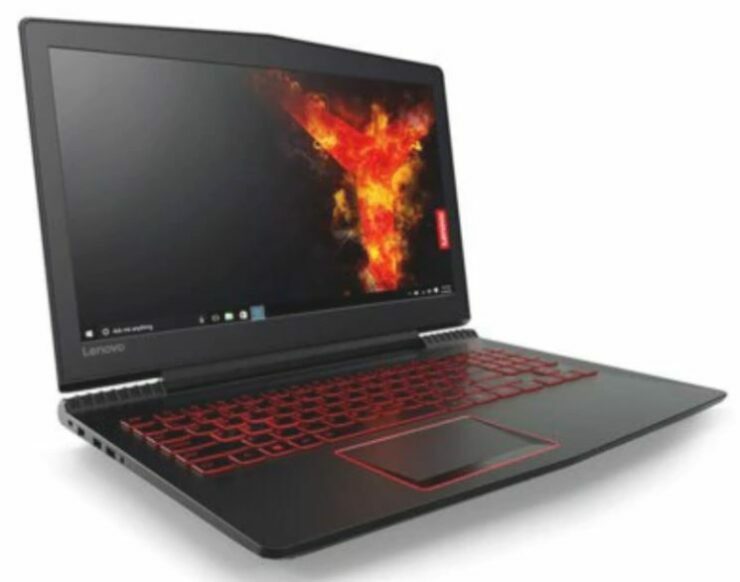 The Lenovo legion R720 is available at a 25 percent discount coming at $899 down from $1198.82. If you’re interested, head over to this link to avail the hefty discount. 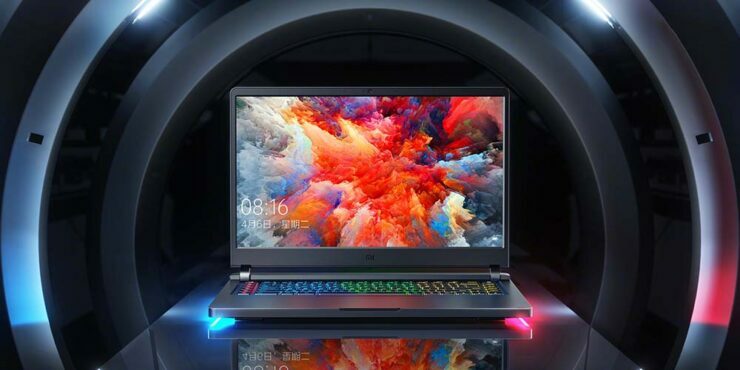 With the same screen size of 15.6-inch with Core i7 configuration, the device features an NVIDIA GeForce GTX 1050Ti as well. However, with more cores at its disposal, it will surely blend transitions more easily. 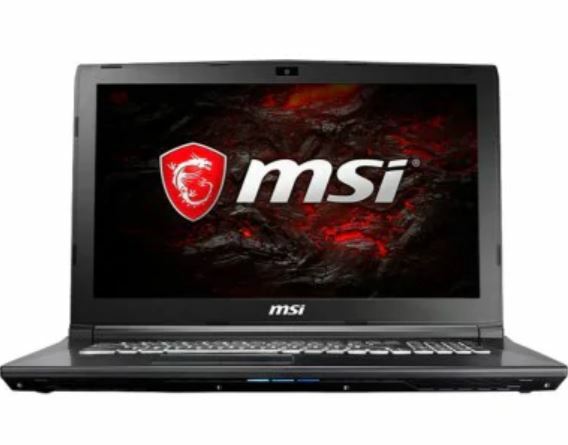 The MSI GL62M 7REX is available at a discount rate of 17 percent, coming down to just $1248.99 down from $1520.99. If it excites your interests, head over to this link to get the discount. The VX5 is a pretty capable piece of computing hardware. Featuring 15.6-inch of screen size and Windows 10 Home, the laptop can handle anything you throw at it. It comes in Core i5 configuration. if you’re interested, you can get the Acer VX5 at a hefty discount of 22 percent at $888.99 down from $1136.31. Head over to this link to get the discount. This behemoth of a gaming machine comes at 17.3-inch of screen size. Featuring Core i7 and Windows 10 Home, the MSI GL72M 7REX is best for its gaming capabilities and a more immersive experience. The MSI GL72M 7REX gaming laptop features a discount of 16 percent coming at $1209.99 down from $1443.60. If you’re interested, head over to this link to get it. While not the perfect gaming machine for some, Xiaomi Air 12 is the perfect combination of power and portability. It has a small form factor and a 12-inch stunning display. The Xiaomi Air 12 is available at a 19 percent discount coming at $583.99 down from $721.09. If you’re interested, head over to this link to avail the discount. CHUWI LapBook is a pretty great notebook with portability and power as its main selling point. 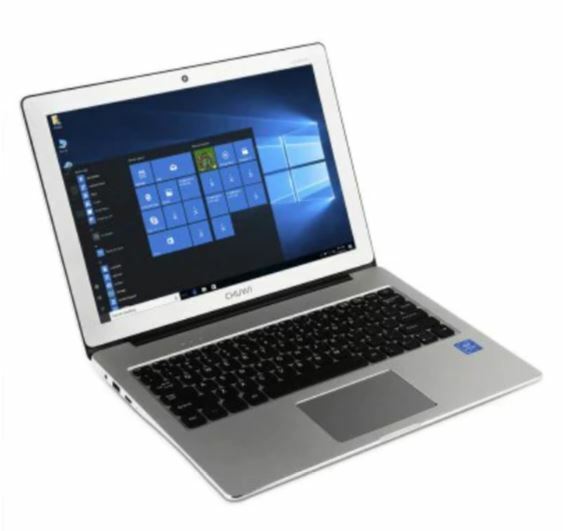 With a 12.3-inch display, it runs on Windows 10 Home. 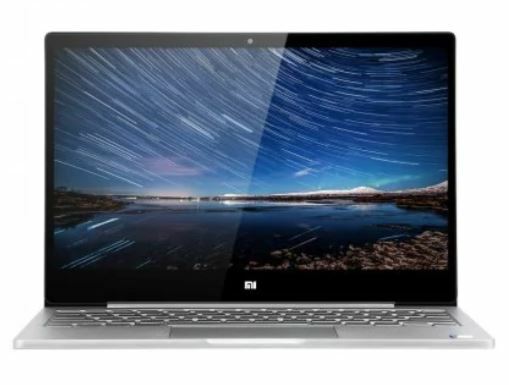 It is powered by Intel Celeron processor which is pretty decent compared to the price. The CHUWI LapBook features a discount of 13 percent coming at $358.99 down from $413.29. Moreover, on each purchase, you will also get a $44.12 CHUWI sleeve case for protection and carrying purposes. Head over to this link to avail the offer. If you’re interested, be sure to check out the remaining deals here. We have said it before and we will say it again – the discounts are available for limited time, so be sure to hurry when making a decision. Otherwise, the discounts would revert back to their original pricing. This is all for now, folks. What are your thoughts on the above-mentioned gaming laptops? Are you willing to make a purchase? Let us know in the comments.